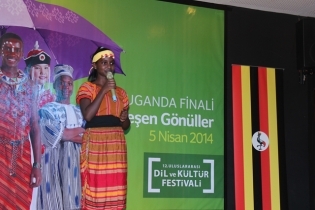 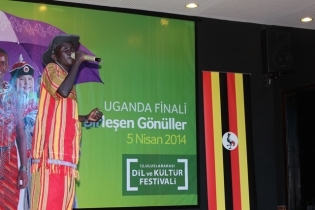 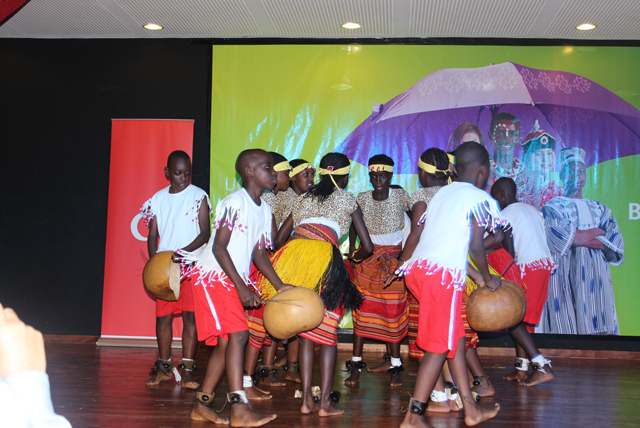 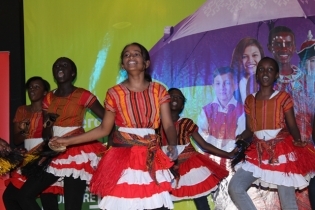 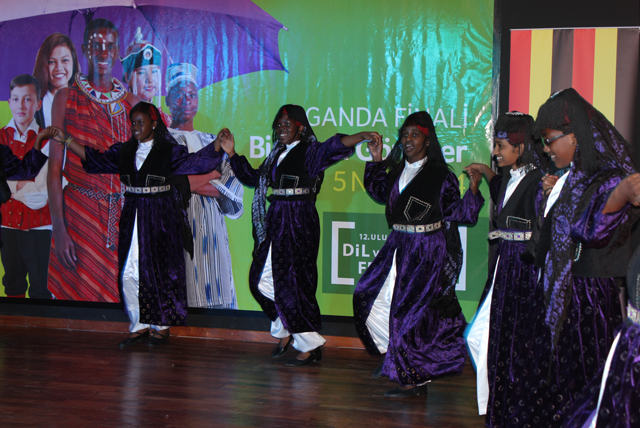 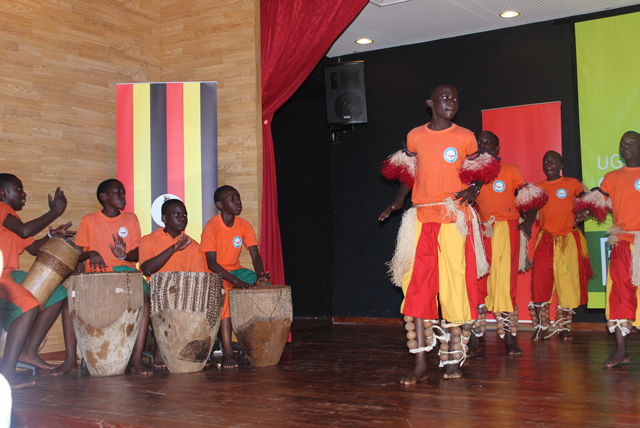 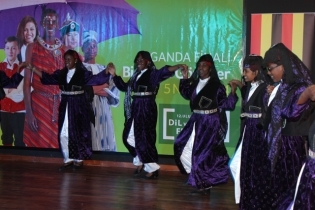 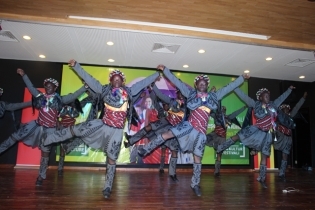 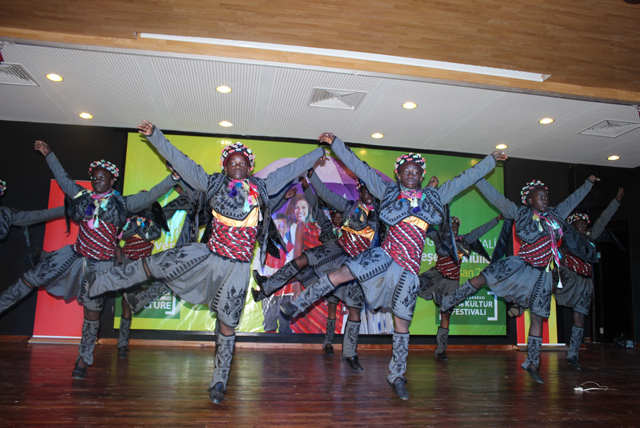 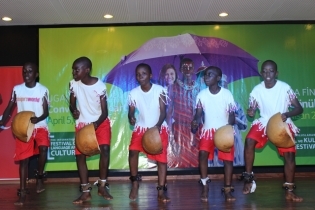 We hosted the 12th Language and Culture Festivals where the two main cultures were Uganda and Turkish. 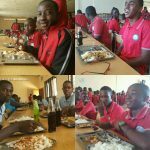 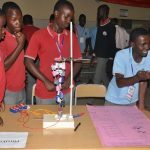 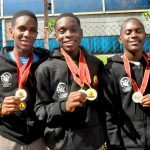 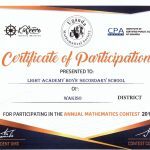 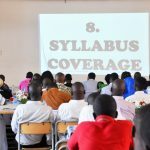 The festivals involved the Light Academy schools in Uganda and Galaxy International School with a total of 60 students participating. 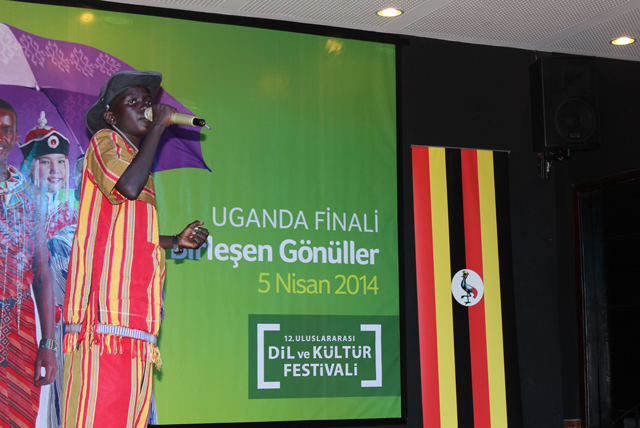 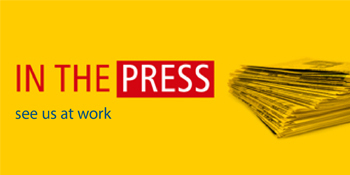 The organizing committee congratulates the participants and the winners of this prestigious competition. 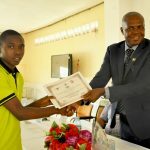 Share the post "Language and Culture Olympiads"